This WSI file will create a Wrapper and install “64bit GOG Galaxy” into that Wrapper. The GOG version of Gwent is tested and DRM free. Click "Download" to create the game Wrapper. For questions and help check the Help/FAQ tab in the Porting Kit. Build your deck – collect new cards and deploy armies full of versatile units, unique heroes and rule-flipping cards that summon fog to blind your opponent’s archers or call down dragon fire to destroy their strongest units. - Updater at startup is not working properly, but thats no issue because it’s the latest version of GOG Galaxy. 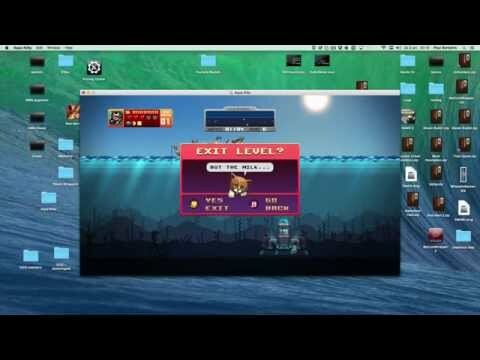 - First install will most likely fail (see also video) just click on the game again to repair. It will fix the install. 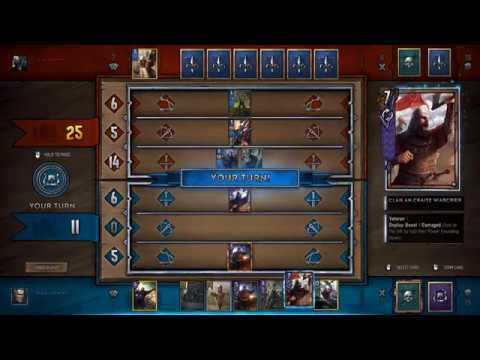 - As you saw in Video you see for a second a small graphical glitch when starting a card battle. - Although the game is installed into GOG Galaxy, it still may give some error messages at the end of the install, simply click them away, it won’t effect the game in any way.